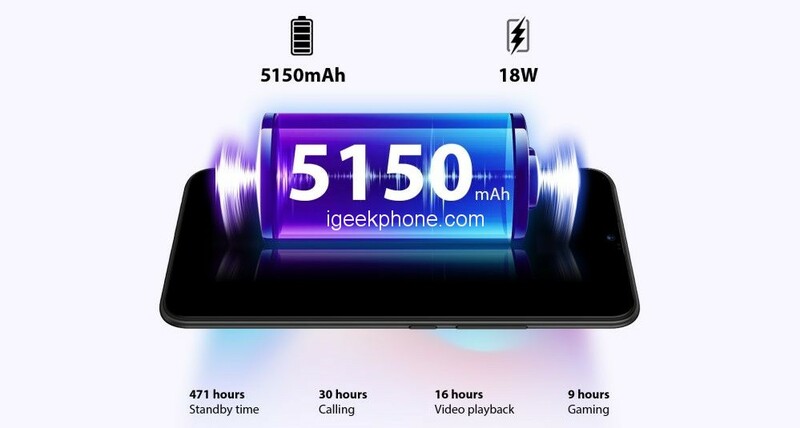 The Chinese smart devices maker UMIDIGI just launched the all-new big battery series phone UMIDIGI Power with a giveaway, following its popular mid-range 48MP camera flagships UMIDIGI S3 Pro and UMIDIGI F1 Play. With the company’s most advanced battery technology, the UMIDIGI Power will open global sale on April 22 at an affordable price (specific price will be unveiled later). So far most big battery smartphones are thick and not comfortable to hold. 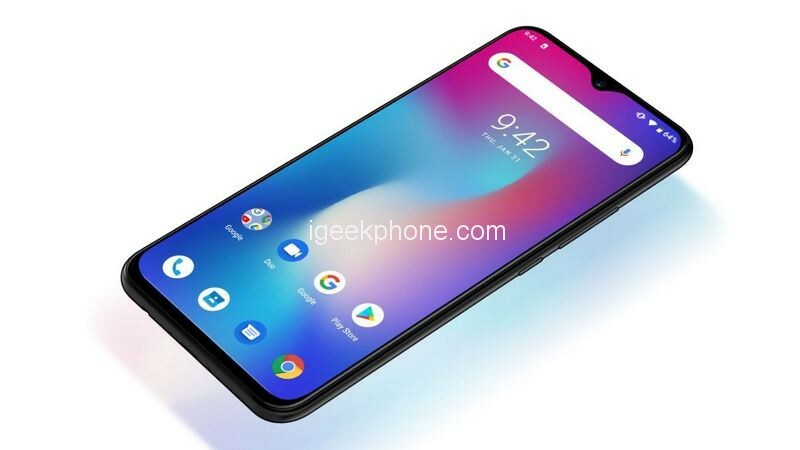 UMIDIGI, the ‘Technology Fashion Pioneer’ as the company said, is going to reshape everyone’s perception of big battery phones and it made its new UMIDIGI Power series phone, which will have both huge battery and pocket-friendly slim body. Let’s check out the specs of the new UMIDIGI Power. 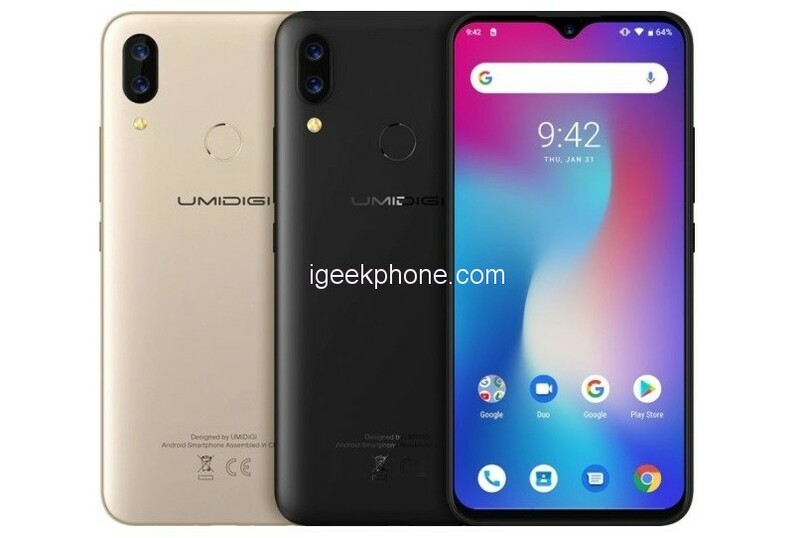 The new UMIDIGI Power arrives with a large LTPS panel from 6.3 inches with resolution Full HD + (2340 x 1080 pixel) and a small one notch to drop at the top. By now this seems to be the perfect solution to benefit from a greater screen ratio unless you opt for a pop-up selfie camera. I wonder if UMIDIGI is thinking about it. Coming back to us, the notch houses a front camera from 16MP, while on the back of the device there is a double module from 16MP + 5MP with opening f/1.8 and Flash Dual LED. To move our UMIDIGI Power thinks the octa-core SoC MediaTek Helio P35, solution dedicated to the mid-range accompanied by 4GB of RAM and 64GB of internal memory. The battery is a unit of well 5150mAh, with a lot of fast charging from 18W. If you are wondering what the OS is on board, don’t worry: as usual, UMIDIGI has opted for stock software with Android 9 Pie. As the title suggests, the device presents the NFC support, vital for the most demanding users. Speaking of demanding users, if you are a diehard of wired headphones on this tour you will also find a door on board mini-jack from 3.5 mm and it is available in Black and Gold colors. The UMIDIGI Power is expected to open global sale on 22nd April. 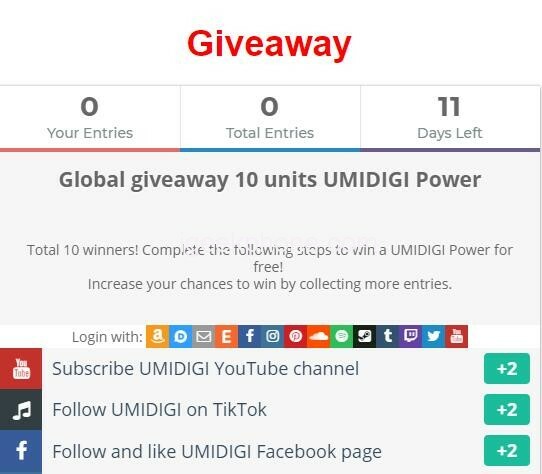 UMIDIGI is also globally recruiting UMIDIGI Power 10 trial users to experience it for free. UMIDIGI said the winners will help the company test the UMIDIGI Power in the first stage to help improve the user experience. You can check out all the details about the UMIDIGI Power and join the giveaway on official website UMIDIGI.